With over 27 years experience and real focus on customer satisfaction, you can rely on Professional Remodeling LLC for your next renovation or remodel project. You have the dream, we have the experience, personel and resources to make the project run smoothly. 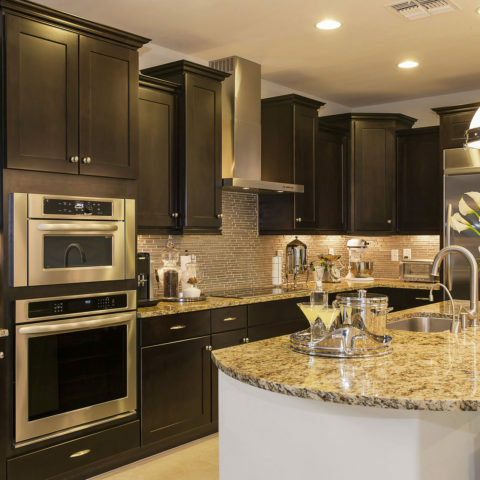 We have completed hundreds of kitchen remodels. Start your project with 35 years of experience behind you. We have completed hundreds of bathroom remodels. Let us create your dream bathroom. We combine quality workmanship, superior knowledge and fair prices to provide you with service unmatched by anyone. Premier Kitchen and Bathroom Remodeling Arlington Heights. 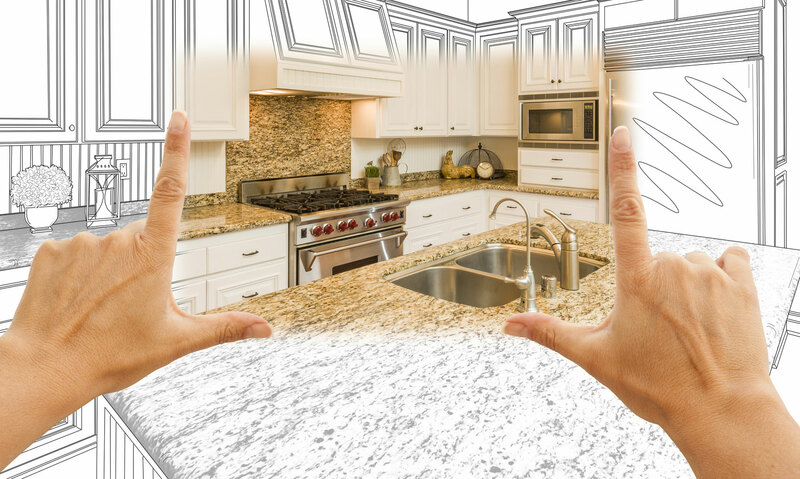 With over 27 years experience and real focus on customer satisfaction, you can rely on us for your next home remodeling project, kitchen remodel, bathroom remodeling, custom remodel work & carpentry. We provide a professional service for private and commercial customers. Based in Arlington Heights IL. We offer superior bathroom remodeling and kitchen remodeling for every budget and style. Call us today for a free home remodeling estimate. 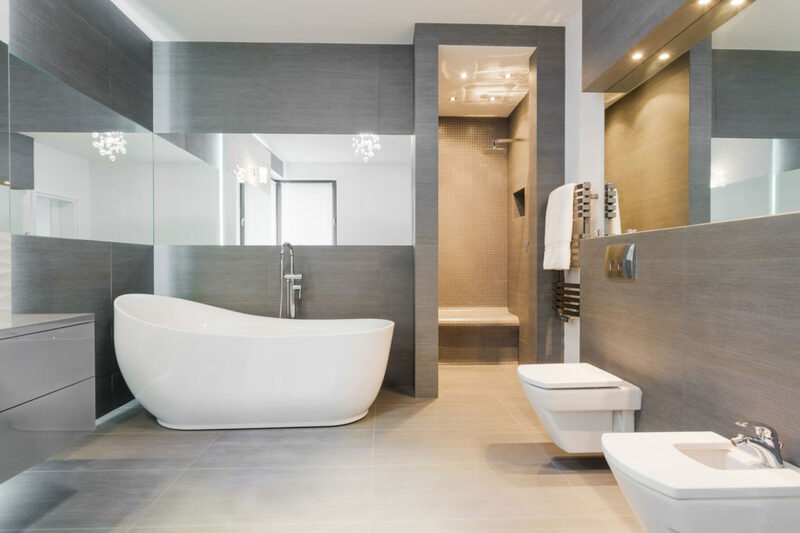 Professional bathroom remodeling in Arlington Heights, Illinois. We offer the highest quality bathroom remodeling services. All size projects for every budget. Kitchen remodeling services in Arlington Heights, Illinois. 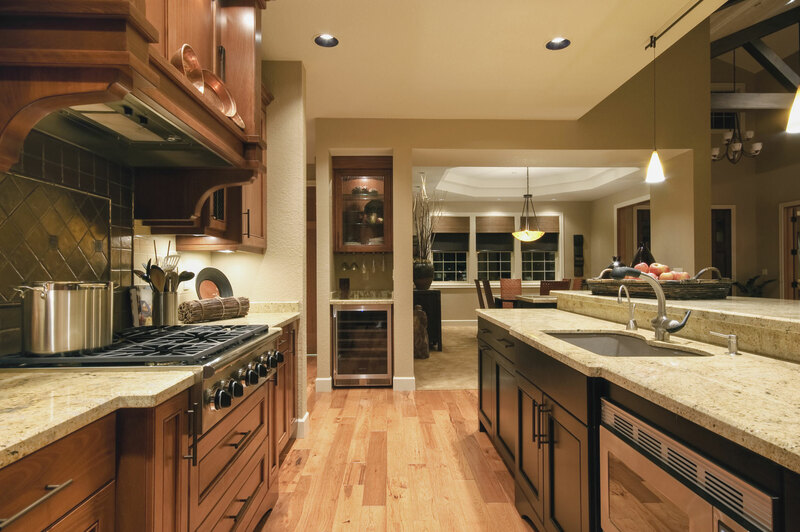 We offer the highest premier kitchen remodeling services. We cover all sized projects for every budget. 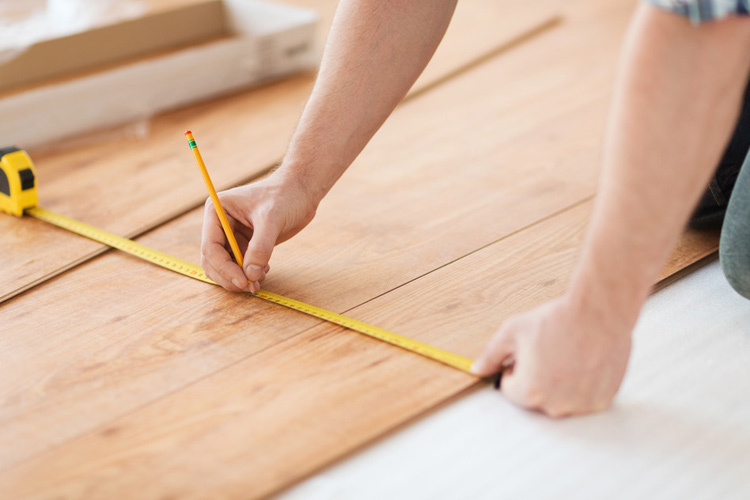 We offer a wide range of carpentry services. 5 STAR REVIEW - Excellent experience working with Professional Remodeling LLC. I had numerous projects completed including my kitchen, entry doors, carpentry work & bathroom. I highly recommend this company. Gary's level of experience & quality of work is top notch. His knowledge of code standards and materials is very impressive. If you're looking for a quality home remodeling company, Professional Remodeling LLC is your answer. I will be using for future projects. We provide professional kitchen remodeling and bathroom remodeling services to residents in Arlington Heights and surrounding Chicago suburbs. Our remodeling projects are carried out by fully trained staff to the highest professional standards. We have the experience, personel and resources to make the project run smoothly. We can ensure a job is done on time and on budget. 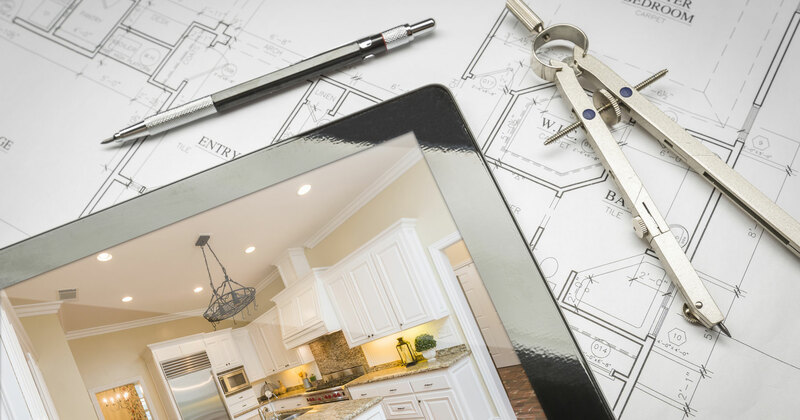 Working with Professional Remodeling LLC involves a carefully planned series of steps, centered around a schedule we stick to and daily communication. Founded by Gary Monnich back in 1989, Professional Remodeling LLC has established itself as one of the prestigious providers of construction focused interior renovation & remodeling services in Arlington Heights and surrounding areas of Chicagoland. Quality kitchen and bathroom remodeling Arlington Heights. Start with trust & experience. Professional Remodeling has both. We use only the highest quality materials. We never cut corners by using sub standard products. We value our ethics standards. There are many remodeling companies that can leave you high & dry with unfinished projects. Not us! Just check out our reviews. Founded by Gary Monnich back in 1991. Professional Remodeling LLC has placed itself as one of the prestigious providers of bathroom and remodeling services in Arlington heights.